A big thank you to the families who came out to see us recently in Central Park! 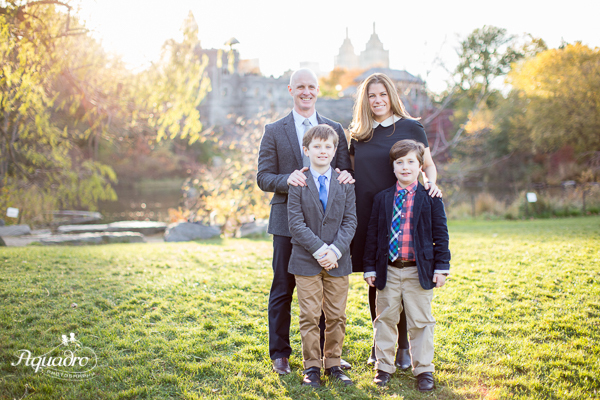 Our mini sessions are 25 minutes long with two photographers and can take place anywhere in Central Park. 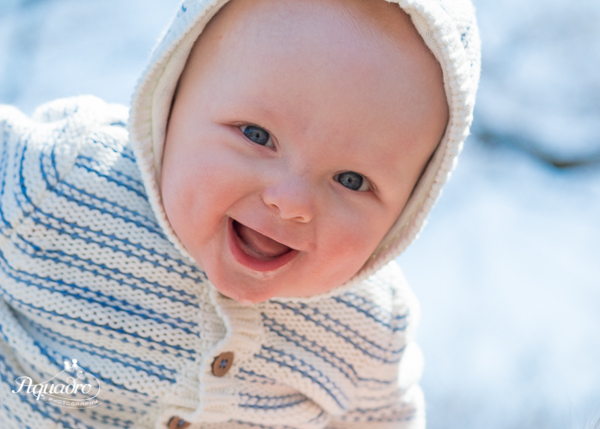 We're not booking blocks of Central Park mini sessions right now, but feel free to contact us or check out the our sessions page on information about our full sessions (45-60 minutes) or half sessions (30 minutes)!